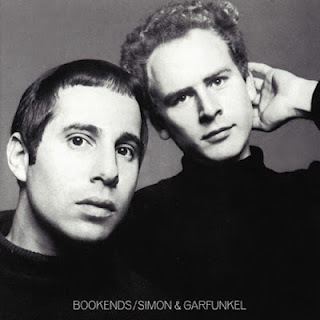 All gone to look for America...."
That's the last paragraph of Simon and Garfunkel's song called America, included in their album Bookends, released on 3 April 1968. The song was released in 1971 as the B-side to "Keep The Customer Satisfied" a US promo-only release. Then as a single in 1972, to coincide with the album Simon and Garfunkel's Greatest Hits. Simon and Garfunkel performed this song live in Bridge school and released as a compilation called Bridgeschool Concert I. 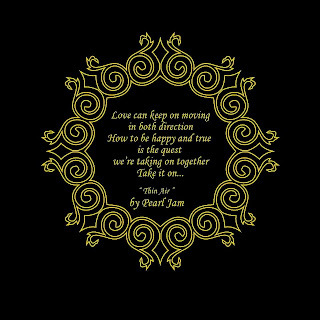 The song is literally telling a story of a couple on journey passing the cities of Saginaw, Michigan, and Pittsburgh, Pennsylvania and the New Jersey Turnpike leading to New York. If we dig the deeper meaning it could be a journey to search true meaning of America. I could say that our life is a journey and America is our dreams or could be happiness or freedom or whatever you might pursuit. Have you found you America?